We believe there is a place for most foods in moderation but we also believe that quality of life depends upon the fuel that we feed our bodies. It dictates our state of health as well as our moods and general well being. 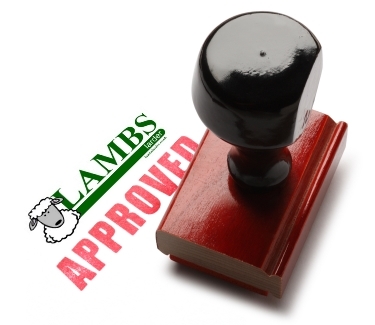 To this end, Lambs Larder stock a range of healthy, wholesome foods that we believe makes us stand out from the crowd. Most of our wholesome foods are sourced from local suppliers but where we can't find a local product, we look further afield. There are literally thousands of products in our store but we feel those listed meet the highest standards we place on produce, we are sure you will agree.